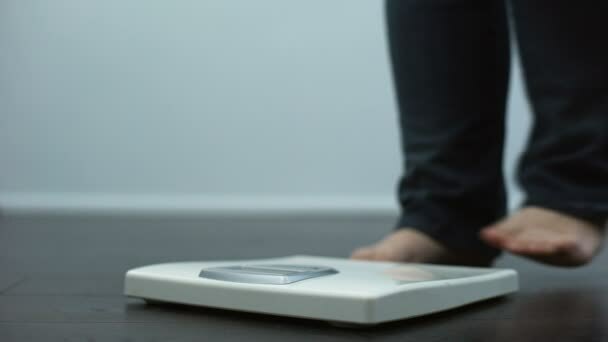 These range from feeling increasingly responsible for their weight but perceiving they have less control over it to increased workplace weight stigma and discrimination. Ironically, these effects could even lead to increased obesity and decreased wellbeing. Published in Frontiers in Psychology, the study finds these pitfalls could be avoided through programs focusing on the employer’s responsibility to maintain employee health. “Who is responsible for obesity?” asks Professor Laetitia Mulder of the University of Groningen in the Netherlands. From this perspective, employers bear some responsibility for employee health and weight. In response to the high prevalence of obesity, employers are increasingly implementing workplace health promotion programmes. However, many such programmes highlight employee responsibility for obesity and ignore employer responsibilities. For instance, a sign in a canteen stating, “Watch your weight and choose healthy options!” is employee-focused, whereas an employer-focused policy would involve offering only healthy food options to support healthy eating. Previous studies examining the effectiveness of workplace health promotion programmes (many of which are employee-focused) have reported negligible or modest effects on employee weight. Mulder and colleagues believed that employee-focused programmes may contribute to weight stigma and discrimination in the workplace and make employees with obesity feel that their weight is blameworthy. To investigate the phenomenon, the research team conducted a series of surveys and psychological tests on employees and a group of undergraduate student volunteers. They found that when people are confronted with concepts from an employee-focused health programme, this increases weight stigma and weight-based discrimination compared with concepts from an employer-focused programme. “In general, people judged a woman with obesity in a photo to be lazy, unattractive, slow and as having less will-power compared with a woman without obesity,” says Mulder. Strikingly, this effect even extended to outright weight discrimination: people exposed to employee-focused health promotion concepts were more likely to prefer hiring a woman without obesity over a woman with obesity. This did not occur with employer-focused health promotion. “When developing a health program, organizations should not solely focus on employee responsibility, but should look at what the organisation can do to bring about healthy behavior,” explains Mulder. While obesity is a major health challenge, acknowledging where responsibility lies, while avoiding blame and stigmatisation, is likely to provide an effective roadmap to better health. Next Article Are stone kitchen benches the new asbestos?